Our database is among the largest, longest collected in the world. Accurate scientific observations take time, curiosity and detailed analysis. 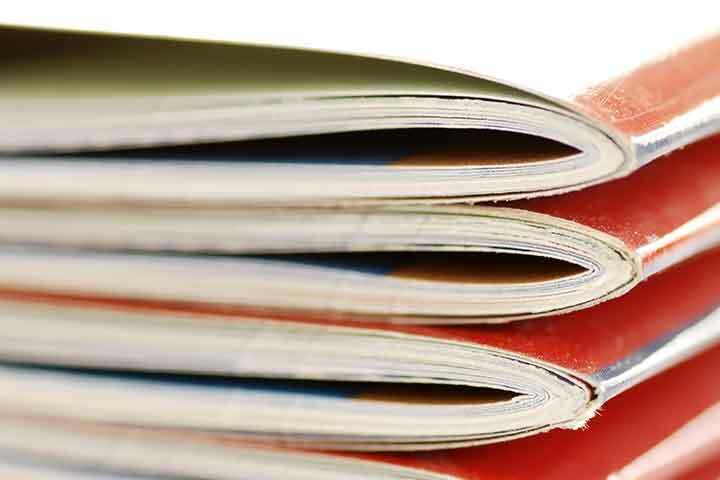 Our publications have created international advancements in orthopaedic joint replacements. 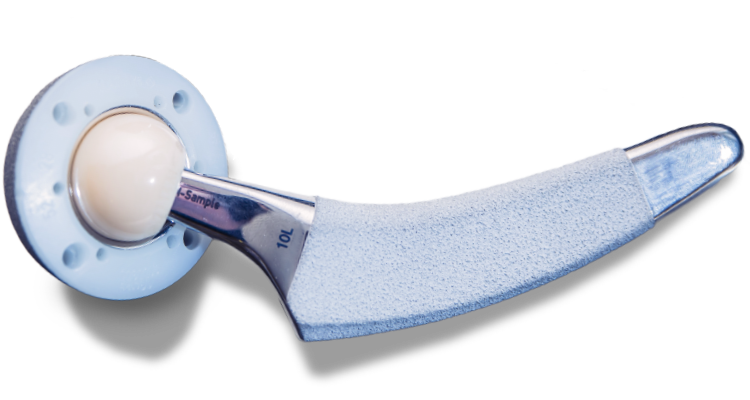 We are at the forefront of hip and knee replacement technology due to our continuous collections of retrieved data. Our work is expansive. See a sampling of our award-winning research. 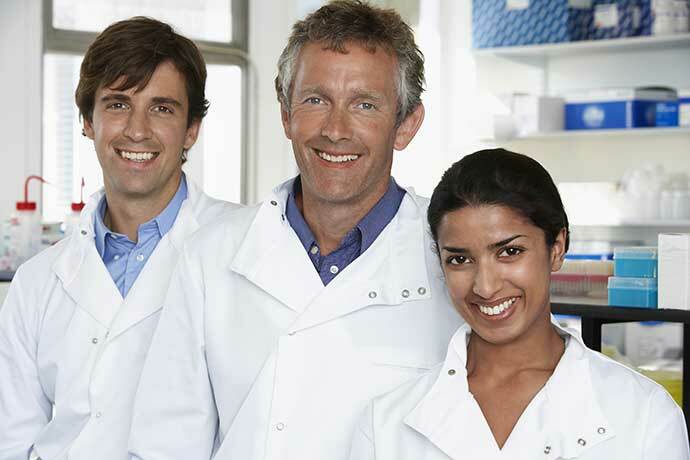 Anderson Orthopaedic Research Institute spans over 40 years of research dedicated to the most important people: Patients. 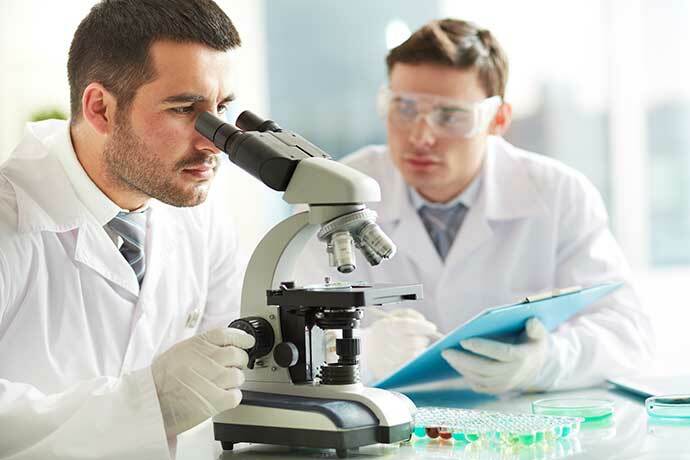 We have the best of all worlds; highly skilled researchers working with high volume joint replacement specialists collaborating worldwide for a winning team. Porous-coating on hip implants eliminated the need for cement and provided a place for bone to attach and grow into the device. 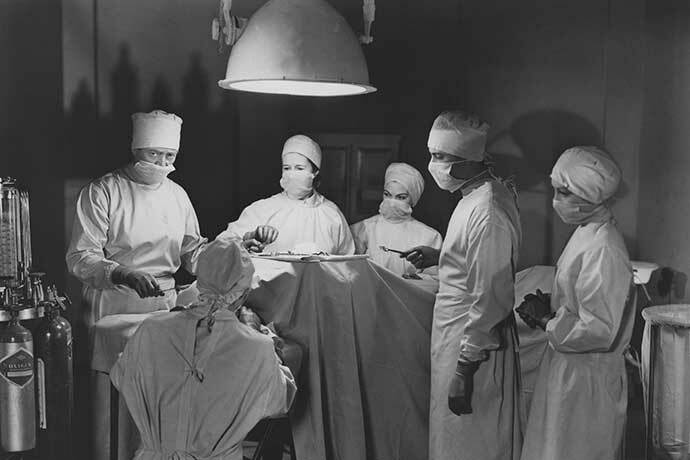 The fixation longevity of the hip implants increased exponentially. Dr. Charles Anderson Engh wins the 1992 John Charnley Award! Through 20 years of research Dr. Gerard Engh developed a proprietary surgical procedure to enhance patient outcomes for a bone saving knee replacement including special surgical tools and techniques. 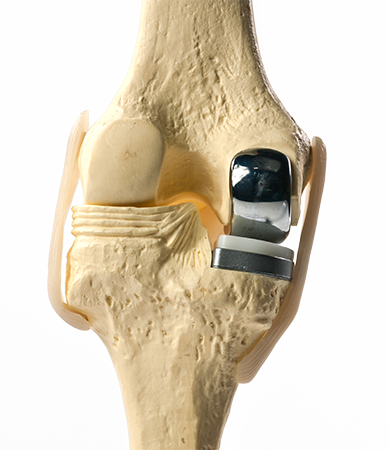 The implants are designed as separate compartments for each aspect of a person's knee. With a small incision this bone saving surgery is called a "minimally invasive uni-compartmental knee arthroplasty" because it replaces only the diseased bone. With more than four decades of research findings, AORI published research papers number in the thousands. We’ve picked and chosen some of our top accomplishments. Since the beginning of AORI, we chose to invest in young inquisitive minds. These young doctors learn the art and science of research here and then go out and continue the practice. AORI is a 501(c)(3) nonprofit organization. Donations to AORI are 100% tax deductible. 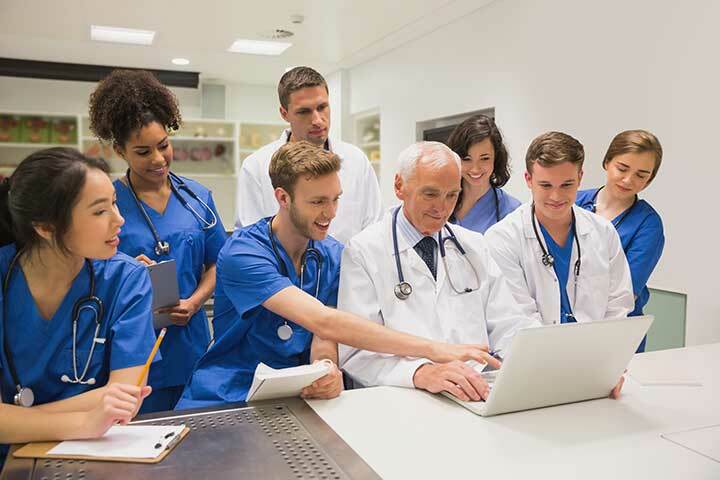 When you give, others have a chance to receive the benefits of surgical excellence and medical care based on decades of extensive, patient-centric research in hip and knee arthroplasty and best patient care practices.